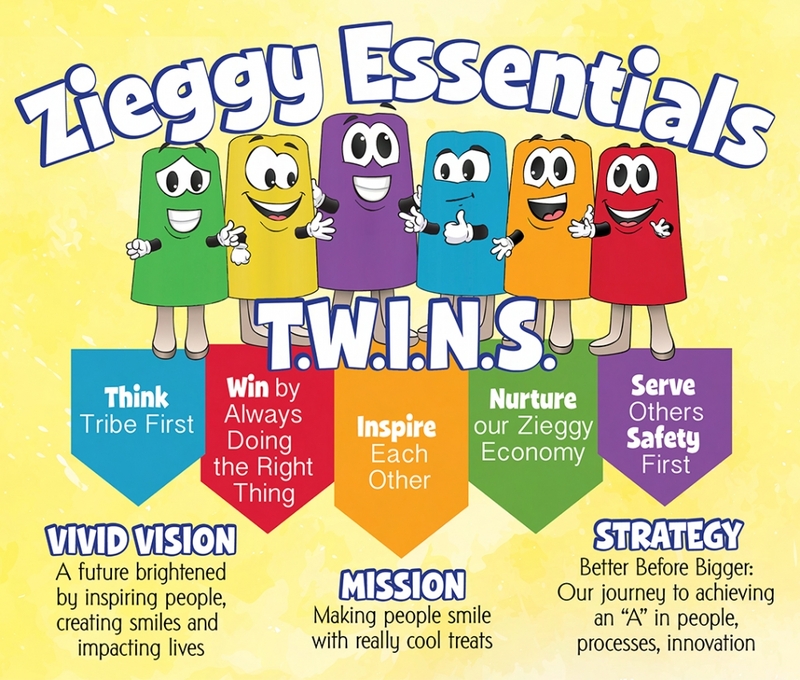 Giving back to the communities served by The Ziegenfelder Company is very important to many members of our Zieggy Tribe. Community service aligns with our Zieggy Essentials shown here in this picture. The Ziegenfelder Company is asked to sponsor or donate to a large number of organizations every year. Once a request is submitted, an employee-run committee called the Zieggy Impact Group evaluates the details related to the request. Starting this year, the Zieggy Impact Group or ZIGs will only accept donation request online through the company’s website, budgetsaver.com. Anyone submitting information using the ZIGs online form will be able to upload digital materials to help the committee evaluate the request. In order to have enough time to process all requests, please submit the online form 60 days prior to when a donation is needed. CLICK HERE to access the online form.